How Much Does A Yeti Cooler Cost? 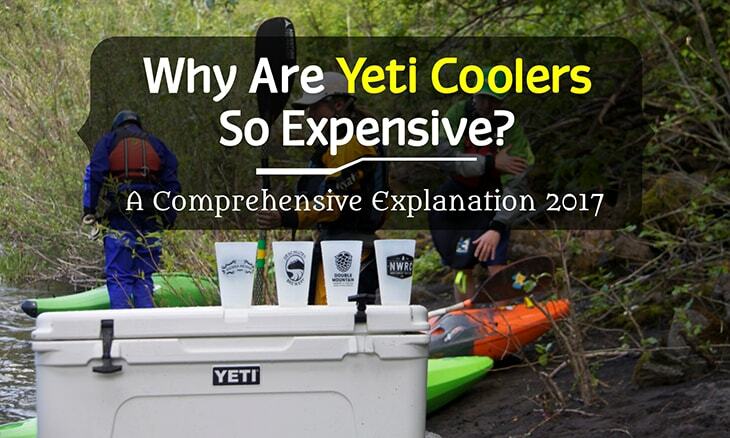 Why Should You Buy a Yeti? What Do You Use Coolers For? 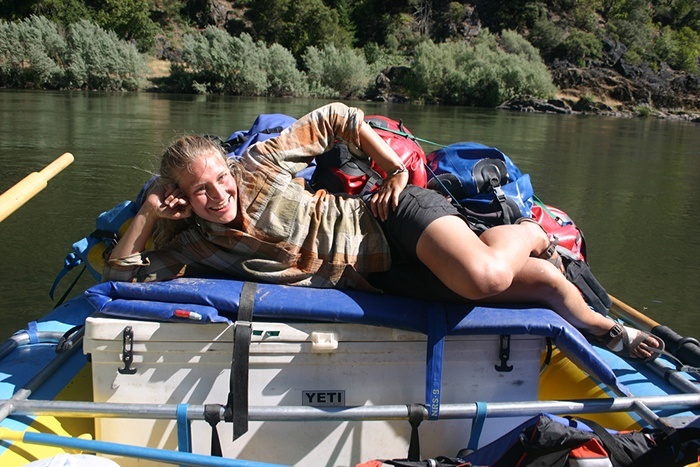 The price of yeti coolers vary depending on the model you are looking for. Smaller yeti coolers like The Roadie 20 (20QT) go for USD 249.99.The Tundra model is quite popular with the smallest size going for USD 299.99 while the biggest size goes for USD 1299.99. Compared to other sites that sell Yeti coolers, Amazon tends to have more affordable rates on Yeti coolers. 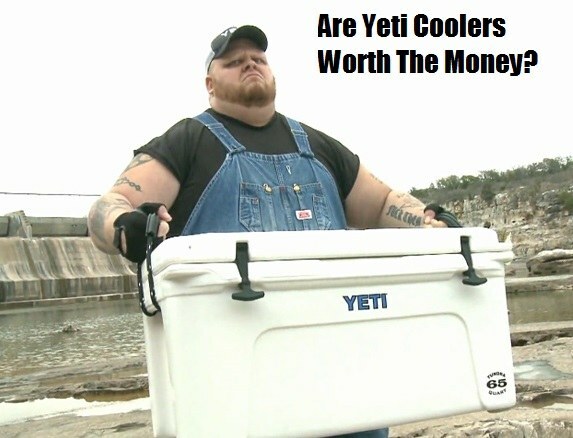 Now that you know how much Yeti coolers cost, you are probably wondering who can spend that much for a cooler and what makes this cooler so unique to attract such a high price. 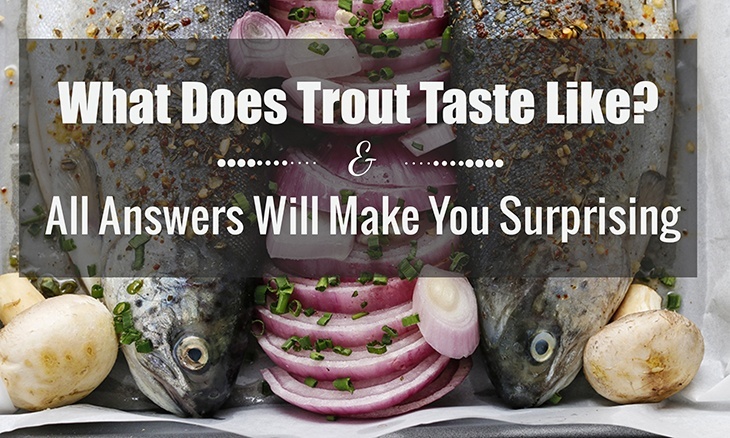 This is a common question that potential customers ask. The cooler’s quality makes it special. The shell construction makes the cooler highly durable. Yeti coolers are also unique because they are built using roto-molding technology with no seams between the shells. The shell is impact-resistant a feature that makes it strong and durable. This cooler is designed for outdoor use, a factor that many clients consider when buying coolers. During manufacture, these coolers are tested by being kicked, dropped, and even by standing on . The coolers on the market have passed the rigorous manufacture and testing process. The lid and hinge of the cooler feature rust-resistant aluminum making them highly durable. Those who have previous experience with coolers can attest that hinges, latches, and handles usually disintegrate before other parts follow. However, Yeti coolers do not disintegrate easily thanks to their NeverFail Hinge systems and T-Rex lid latches. In addition, the cooler handles are strong, which eliminates the probability of them snapping. This is one of the features that make Yeti coolers suitable for the outdoors. Imagine planning a fishing weekend trip with your friends and you need a cooler that will keep your catch cool until you get home. You will probably require one that has high ice retention. That is precisely what you get with the Yeti brand. 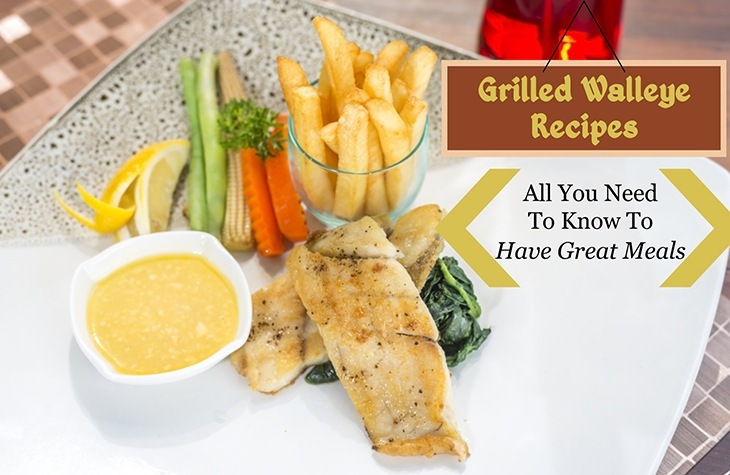 It does not only keep your fish cool it also keeps your food and drinks cold and fresh. This feature allows you to enjoy going on a trip knowing all your contents remain fresh and safe for human consumption. You are probably wondering how it manages to retain ice for longer. Yeti coolers come with three inches of graded polyurethane foam that is injected with pressure. The foam is fitted along the lid and the walls keep the ice intact for an extended period. Most coolers do not seal properly making it difficult to keep drinks and some types of food fresh for a prolonged period. This is not a problem that you will have to deal with if you have a Yeti cooler. The cooler has superior lid construction that seals it instead of just locking it, which keeps the ice cold all through. What would make you spend all that money on a Yeti cooler while there are other cheaper brands? 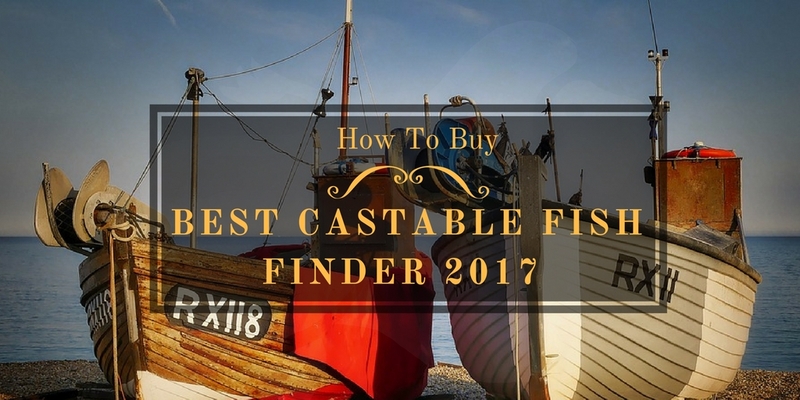 In any case, both lower quality affordable coolers and Yeti coolers can carry your catch. Nevertheless, a Yeti cooler is twice or thrice as expensive as a regular cooler. The difference in price is because Yeti coolers are designed for durability and performance. Yeti coolers are customized and premium products. They are manufactured for extreme toughness, durability, and superior insulation. 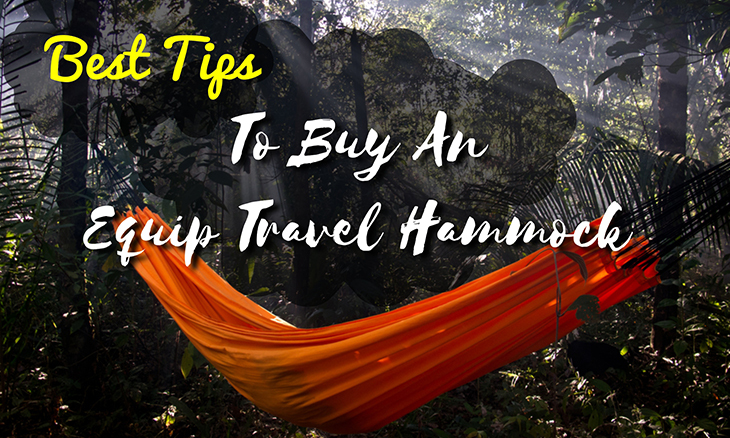 In addition, you end up saving more money because the only reason you would probably buy another Yeti is if you need a bigger model for storing lots of food. It is important to understand that I am not undermining other cooler brands. There are many efficient and quality brands out there. 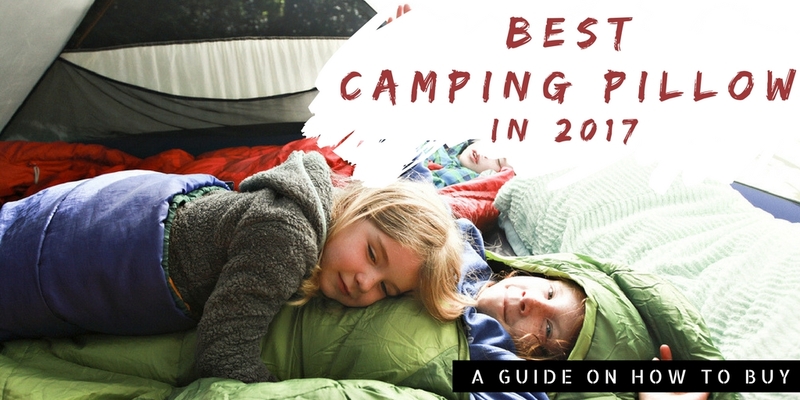 If you are looking for a cooler that you can use short-term or for that yearly trip, then you can always get a pocket-friendly model. 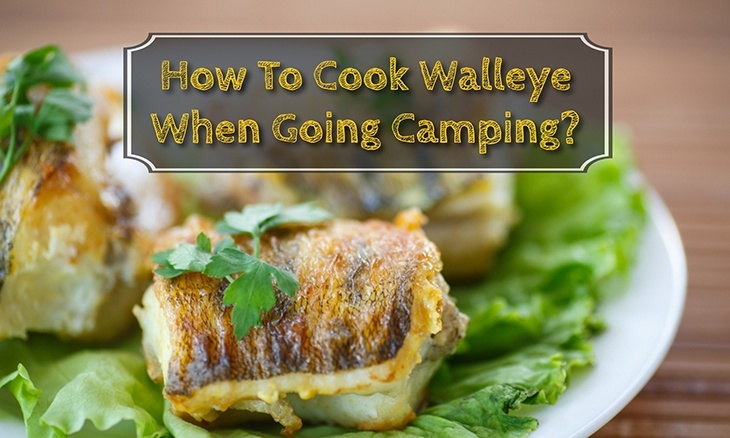 If you regularly do outdoor hunting or fishing activities, you require a cooler that is durable and that can handle the rigors of frequent use in the outdoors. 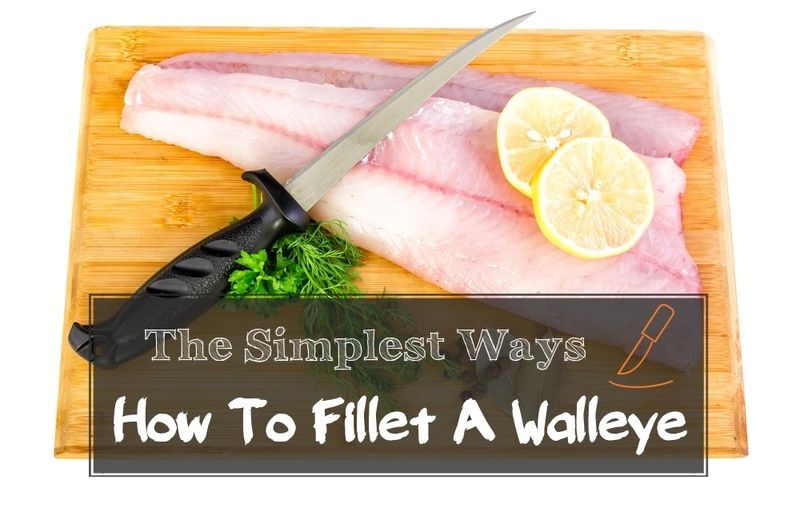 You also need one that will last for a long time and will keep your catch fresh. When we talk about the high ice retention, we are just not talking about ice lasting for a day or two. 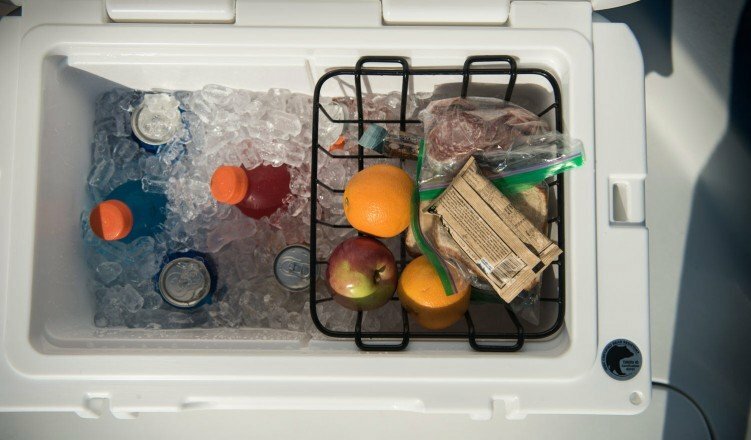 An efficient cooler can retain ice for several days. 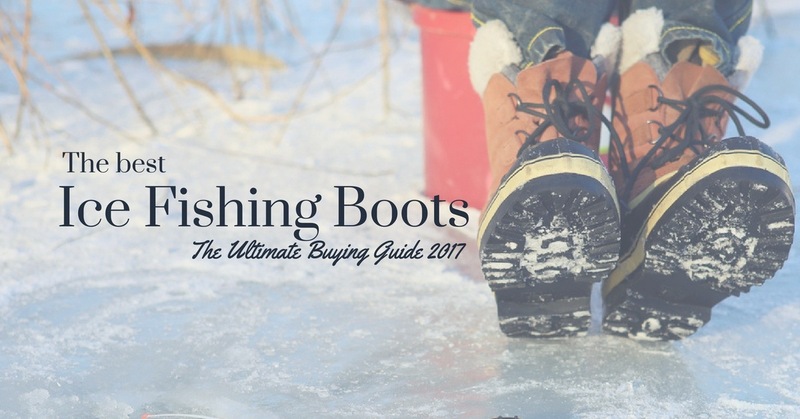 This allows you to visit as many hunting spots without needing to stock up on more ice. Other people enjoy hunting in the woods and incidents of animal attack may destroy your cooler. 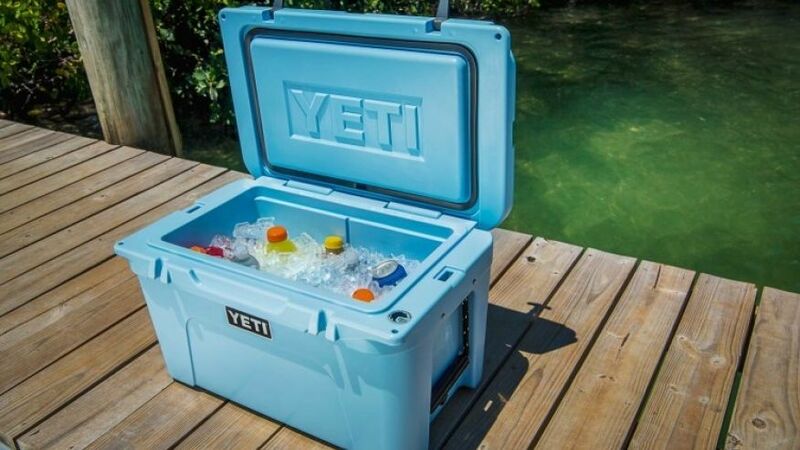 The Yeti Tundra line is bear-certified meaning it can survive a bear attack without causing being damaged or spilling the contents of the cooler. Yeti Tundra contains plastic resins around the corners and sides, which are usually the first to endure wear and tear. That is exactly what the roto-molded plastic of the Yeti cooler offers. Even with the internal molding, the cooler remains light. Although Yeti coolers are expensive, they come with a whole lot of benefits that the avid outdoor enthusiast would find extremely useful. 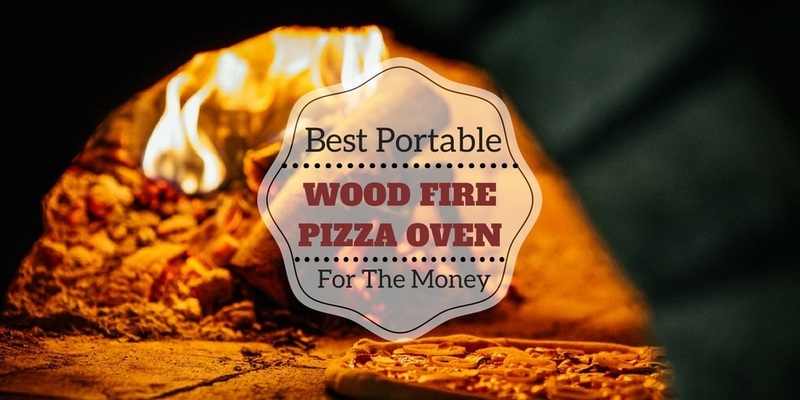 These are top-notch products with high performance and efficiency. They offer great value for your money. If you are after a cooler that will serve you for a long while, Yeti is the perfect investment. Now you understand what makes yeti coolers expensive. It is the ideal cooler for your outdoor activities. 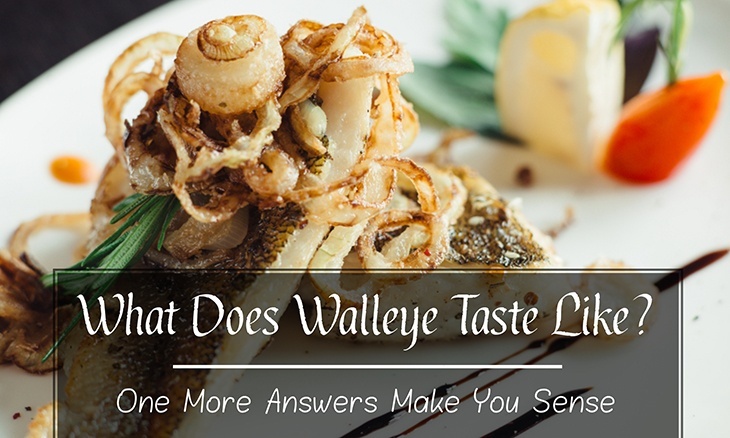 Please share your comments and questions in the comments section. I am always happy to hear from you.